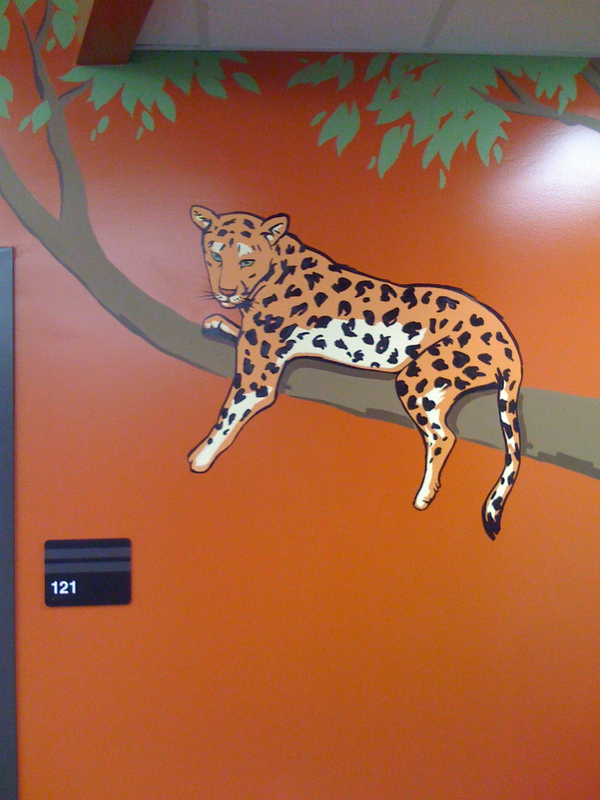 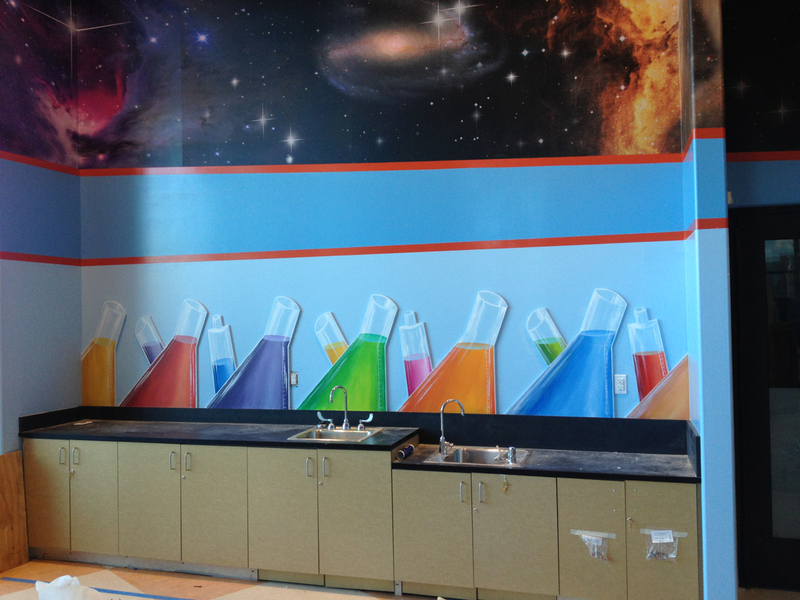 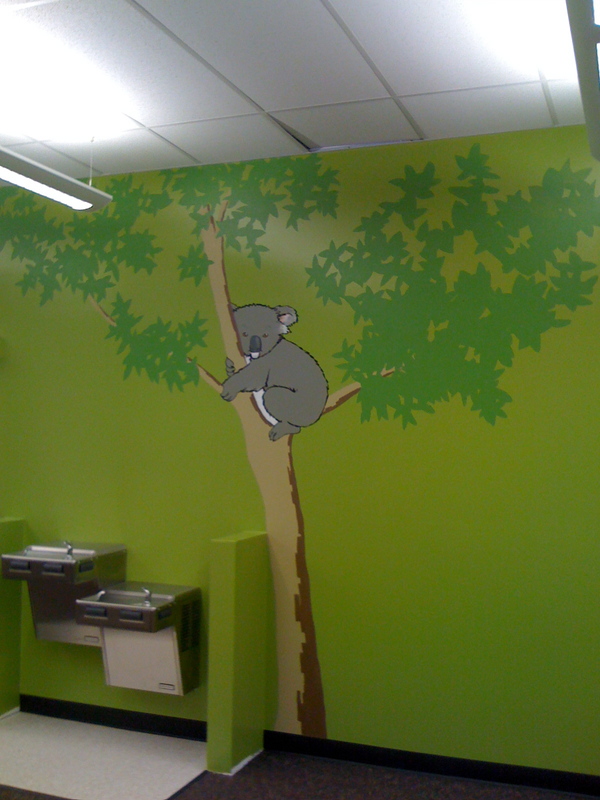 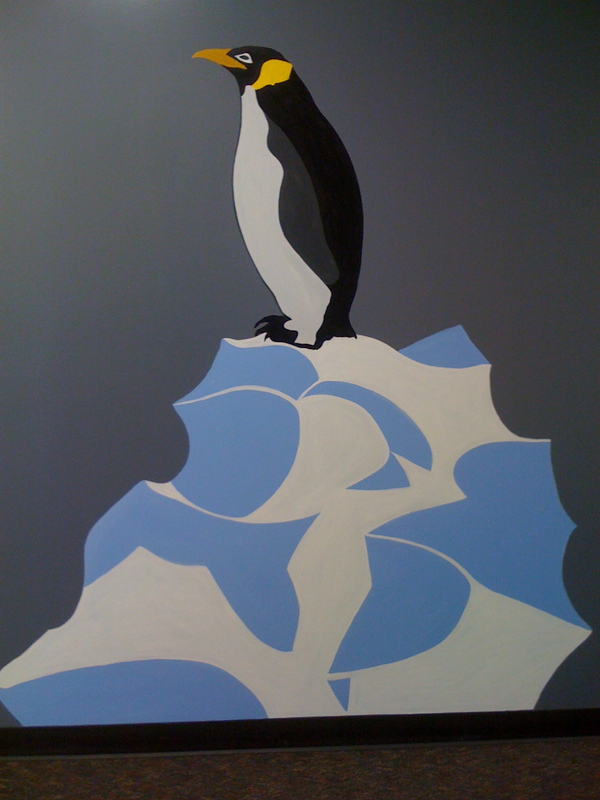 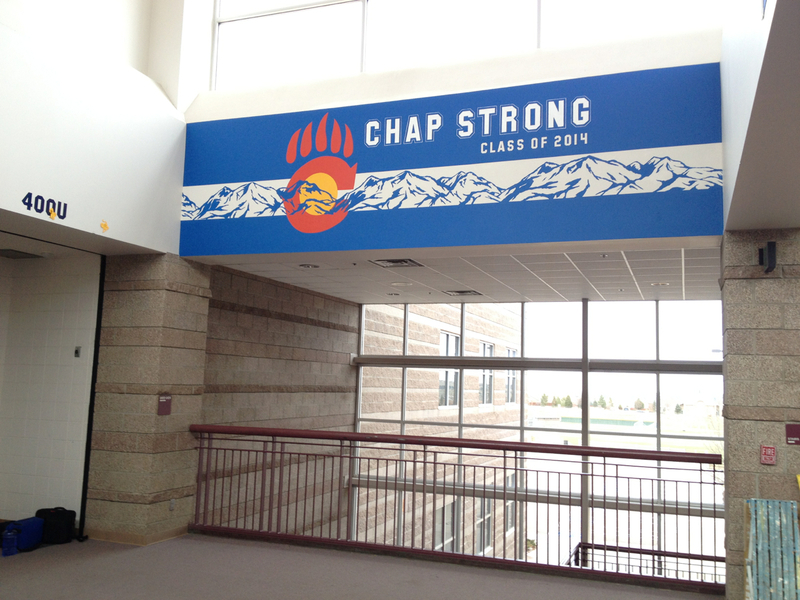 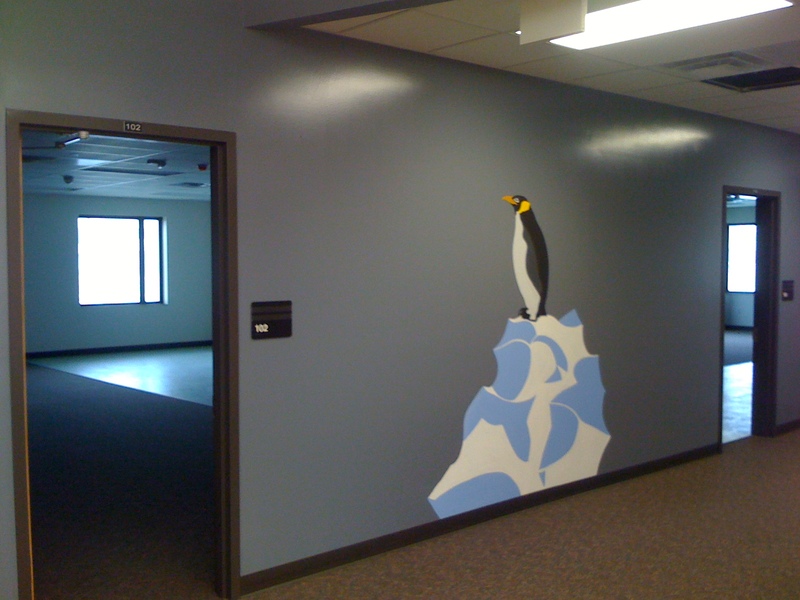 School murals can be painted for school spirit, as a sign for visitors, or to add atmosphere. 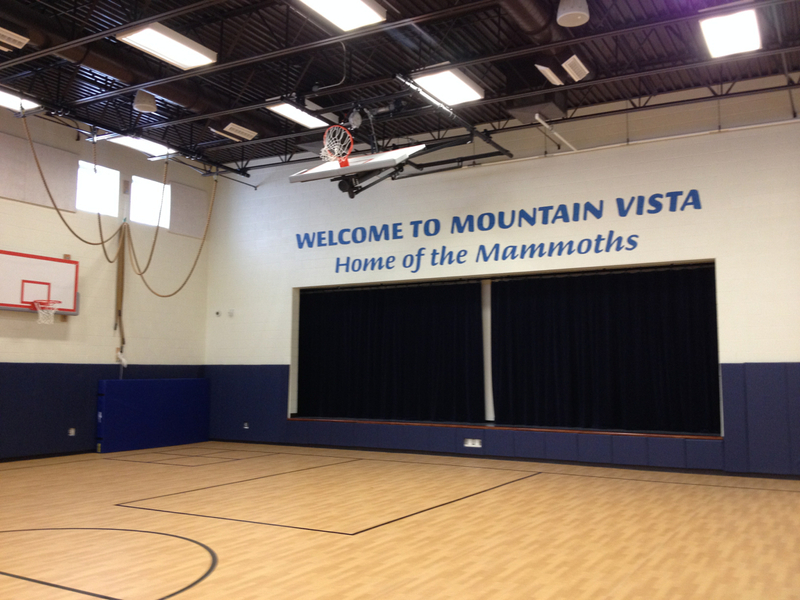 Most common areas for a mural in a school are in the gymnasium. 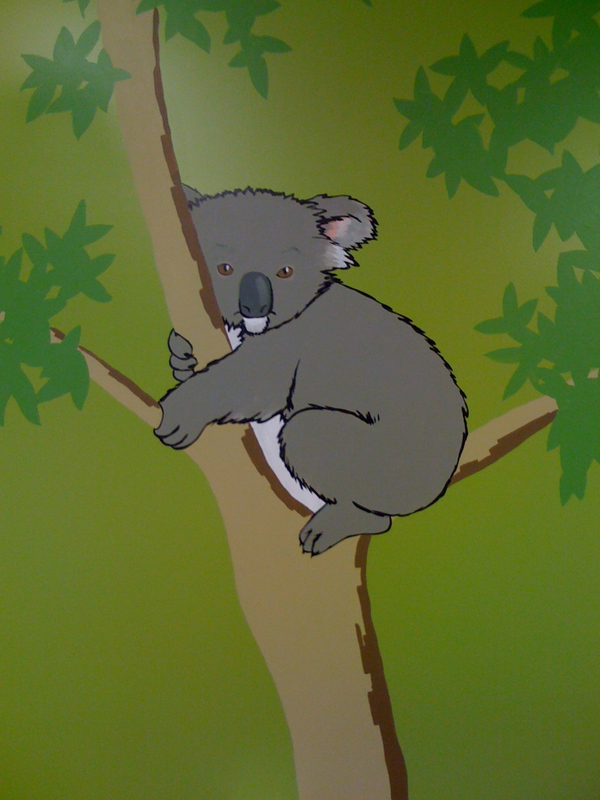 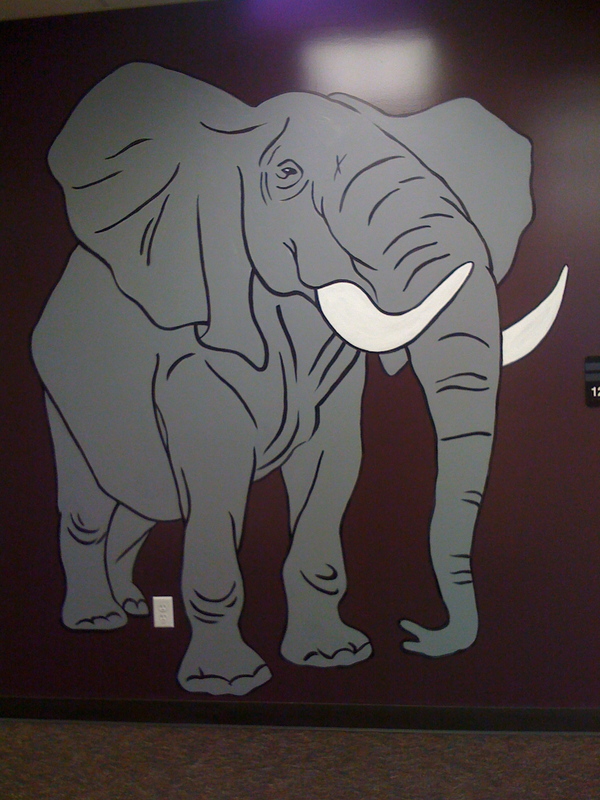 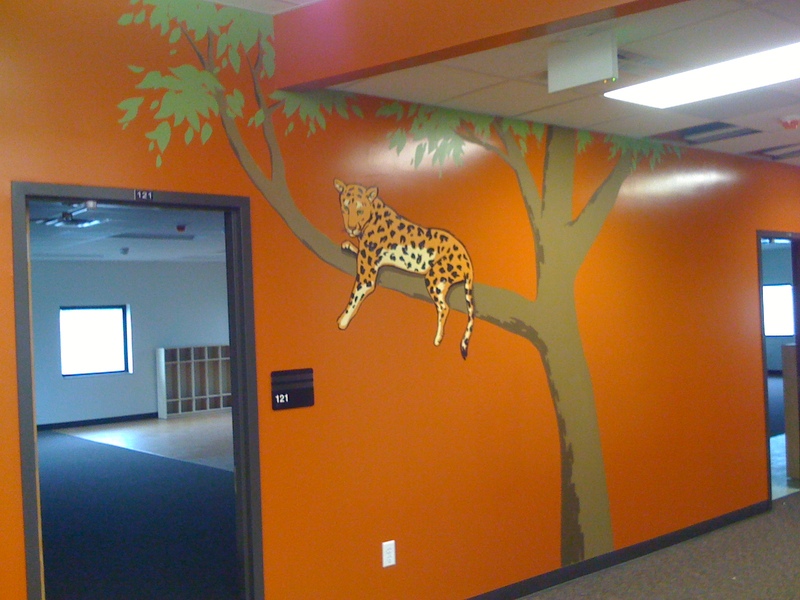 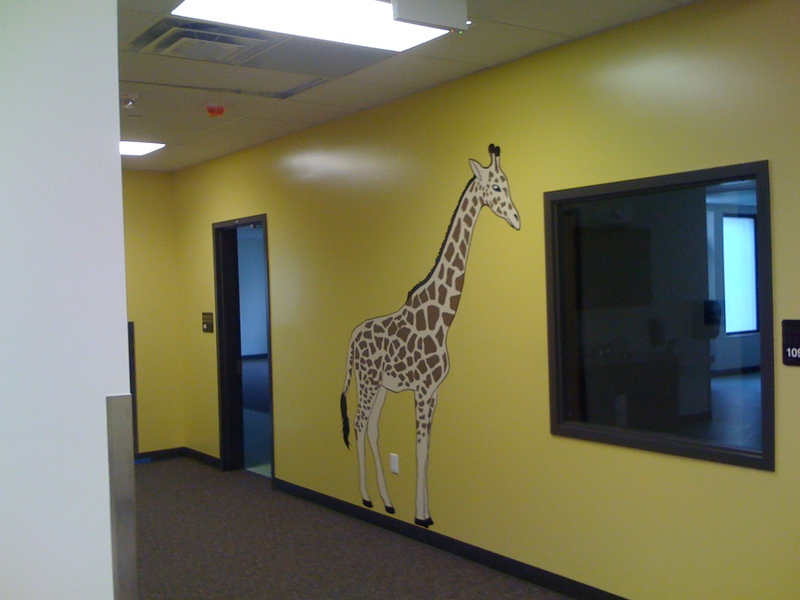 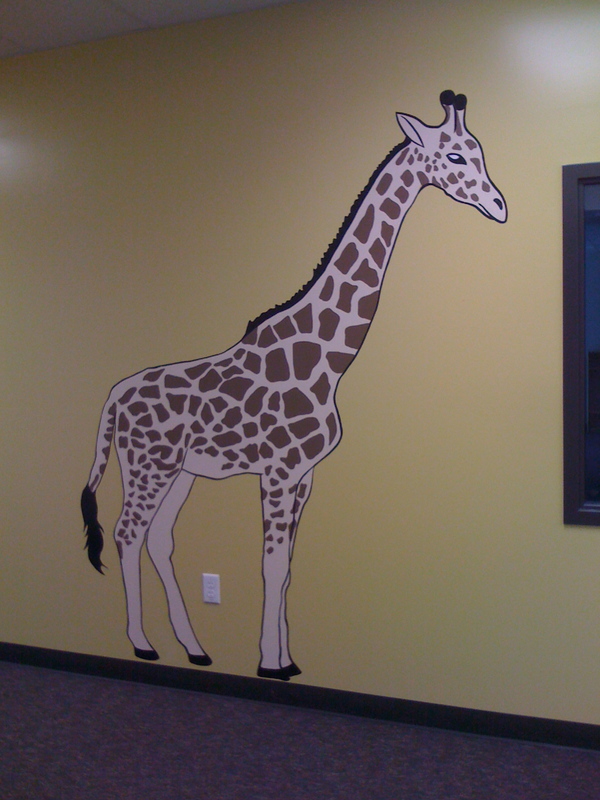 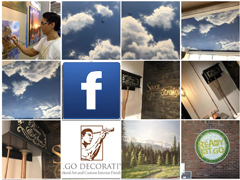 A school logo or mascot can be painted on a huge scale to fill the large wall space. 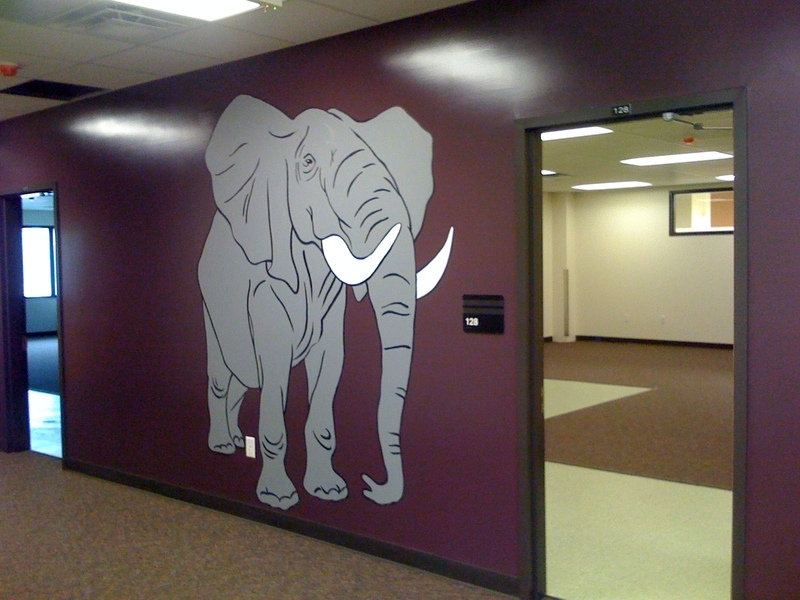 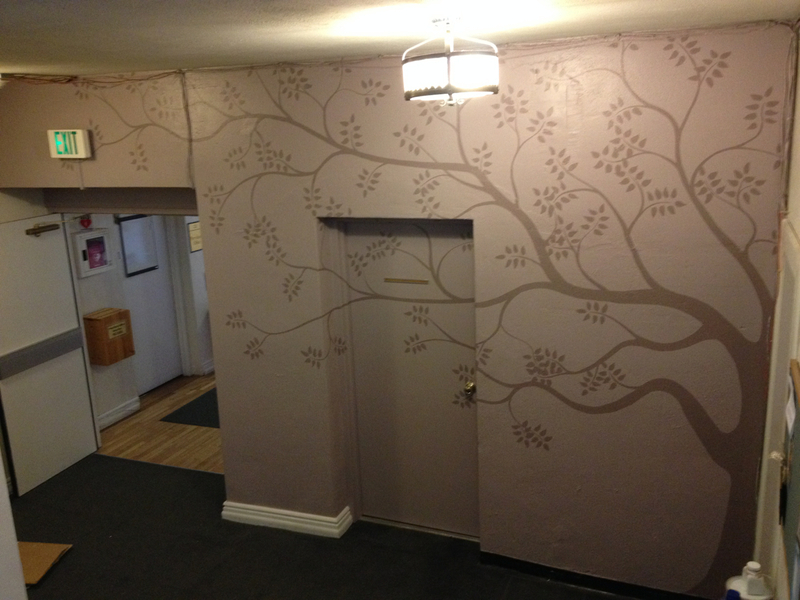 Hallways and reception areas are also a great option for adding murals and signs. 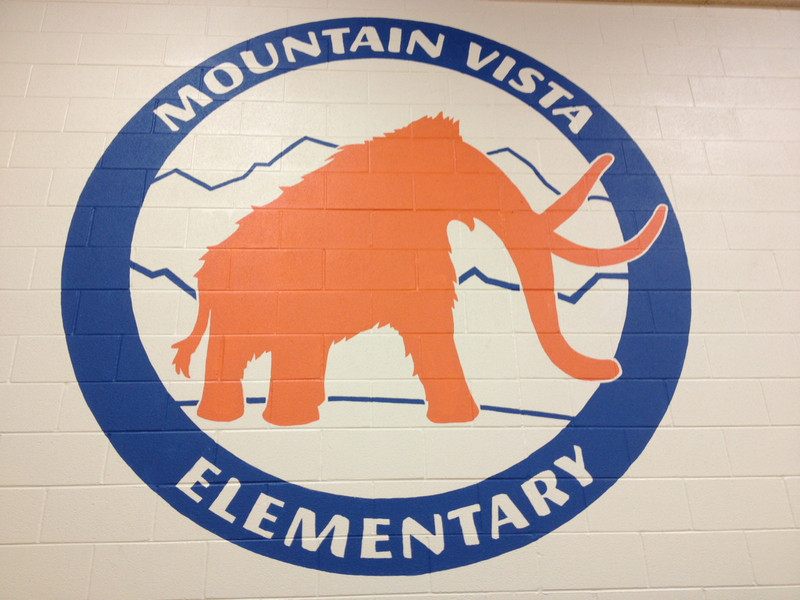 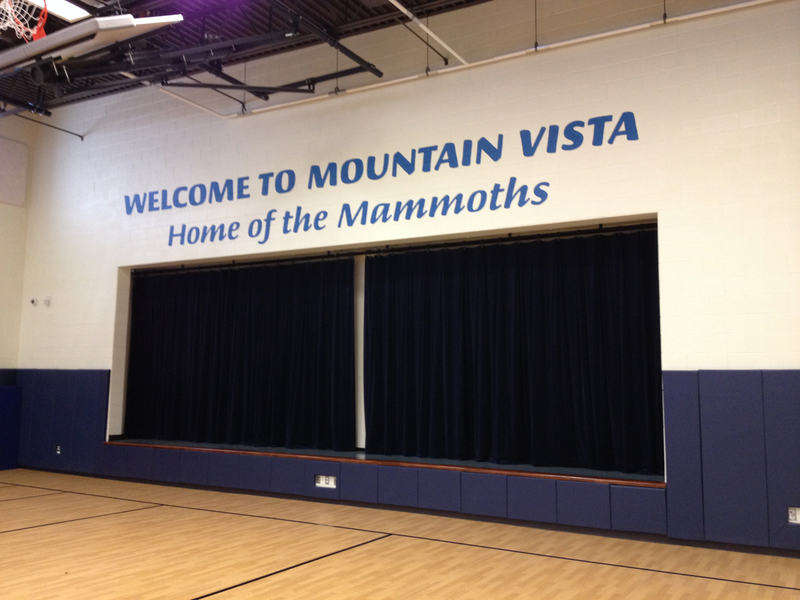 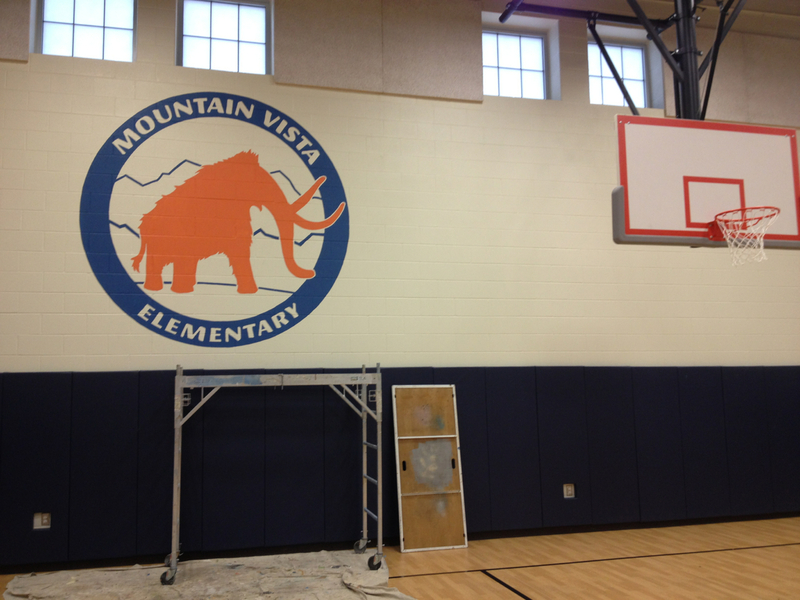 Take a look at some of the school murals I have painted in the Denver Metro area, then lets talk about a plan for your school!